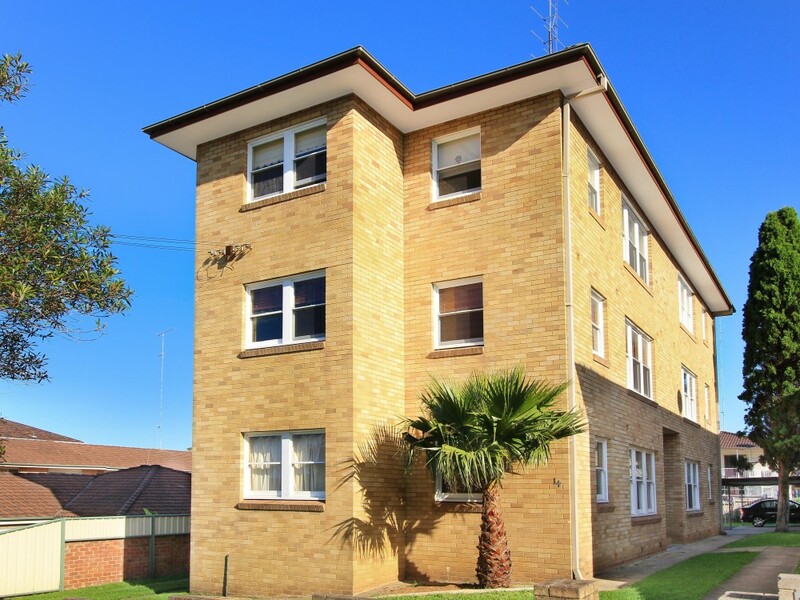 Premier LocationIt's an easy stroll to town and amenities from this ground floor, double brick two bedroom unit in a block of only six (circa 1960). Features of the unit include 2.8 metre high ceilings, mirrored built in wardrobes in both bedrooms and natural gas for cooking and heating. This is an opportunity for a young couple to renovate a unit that needs rejuvenating. There is no off street parking for the vehicle, shared external laundry. Positioned in a low traffic side street just a short walk to beaches, Continental Pool, Belmore Basin, restaurants and cafes all essential amenities; including the popular FREE Gong Shuttle bus which links the University of Wollongong to the city and the beach. A great opportunity for the first home buyer or an astute investor.